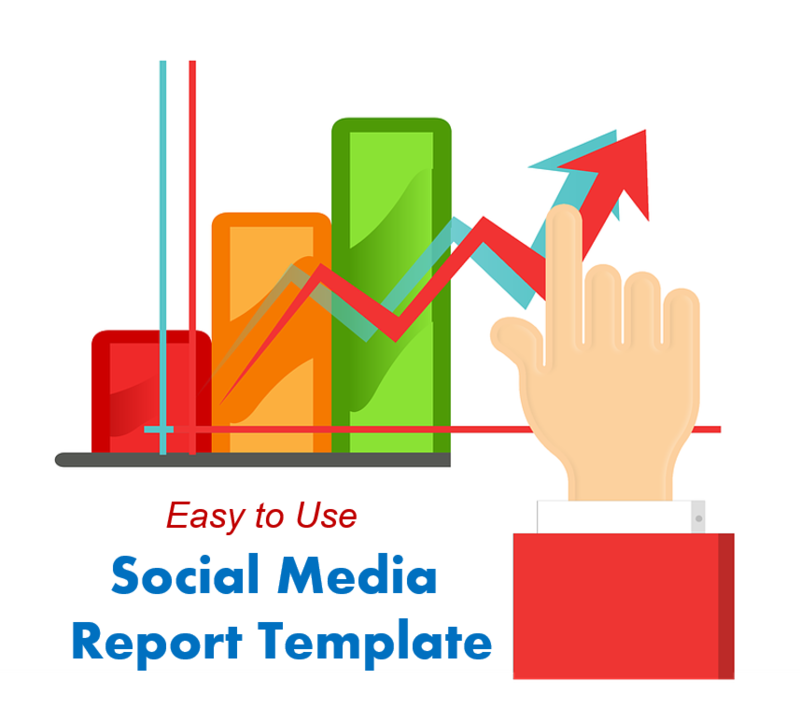 We’ve created this free downloadable social media report template for agencies, consultants, and marketing managers. It contains examples of charts to include in your report. To figure out what to include in your social media report, first go back to your goals. What were you trying to accomplish? Next decide how often to report your analytics – weekly, monthly? This downloadable social media report template provides examples for what to include to impress your boss or client. kkk. You can sign up for a free trial of Rignite here to try these features out for yourself. Download the template today! It’s got ideas and samples for what to include in your report. Great article writing . I learned a lot from the specifics – Does anyone know if my assistant would be able to grab a sample NJ DoT ST-8 copy to fill out ? GUYS, Are you looking for Digital Marketing Services with a full-fledged website ..